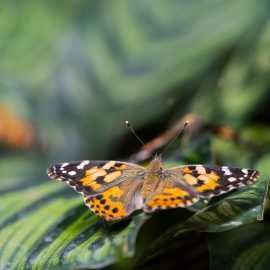 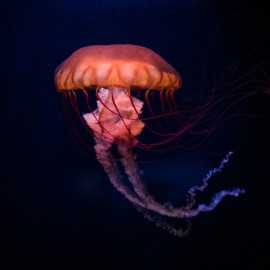 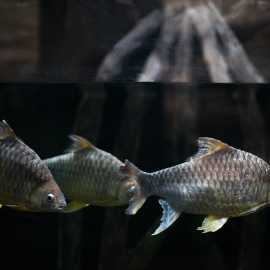 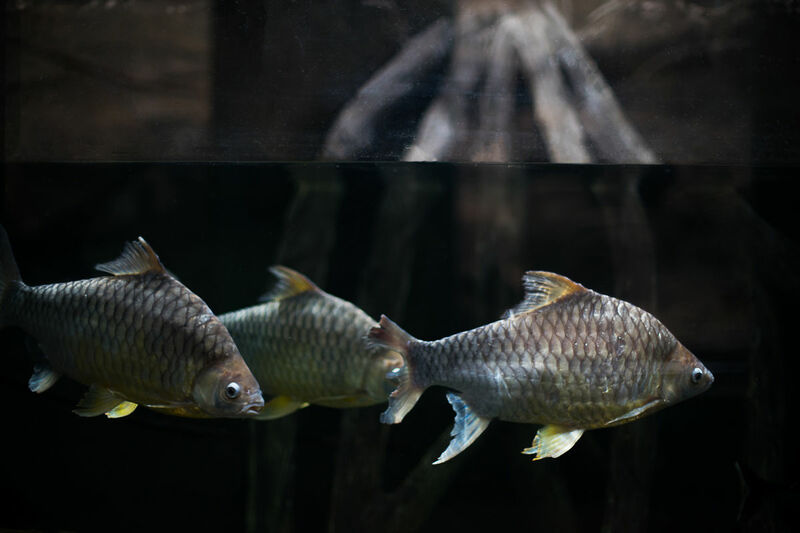 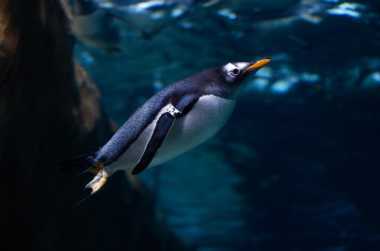 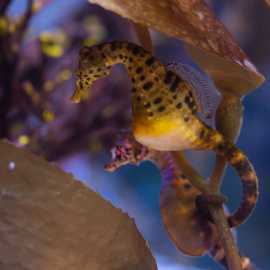 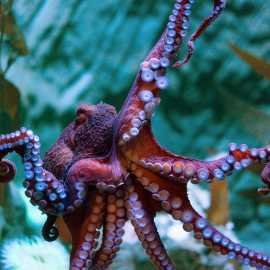 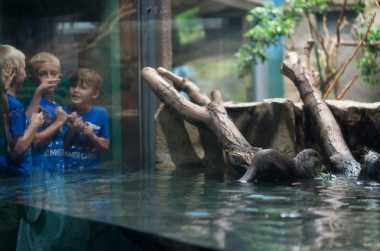 Loveland Living Planet Aquarium (LLPA) in Draper, Utah, is home to more than 4,000 animals from around the world. 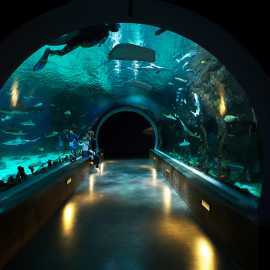 Conveniently located off Interstate 15 at exit 291 and just minutes from downtown Salt Lake City, this world-class Aquarium features a 300,000-gallon shark habitat with a 40-foot tunnel that guests can walk through and enjoy an underwater view of seven different species of sharks, sea turtles, stingrays, and more. 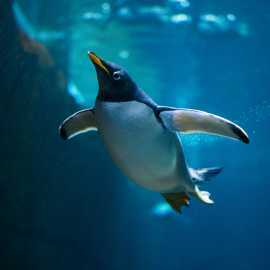 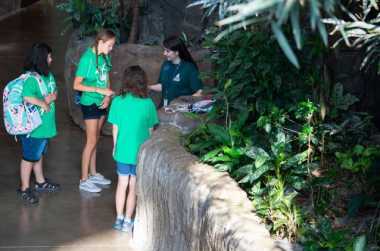 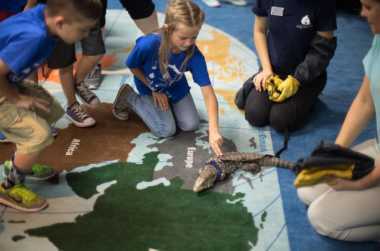 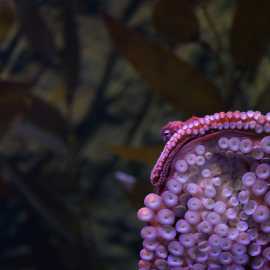 During your visit, explore five different animal habitats – from the rainforests of South America and Asia to the world’s Oceans, Antarctic, and local ecosystems – and come face-to-face with playful penguins, Clouded leopards, adorable otters, sloths, and a variety of animals from the sea to the sky. 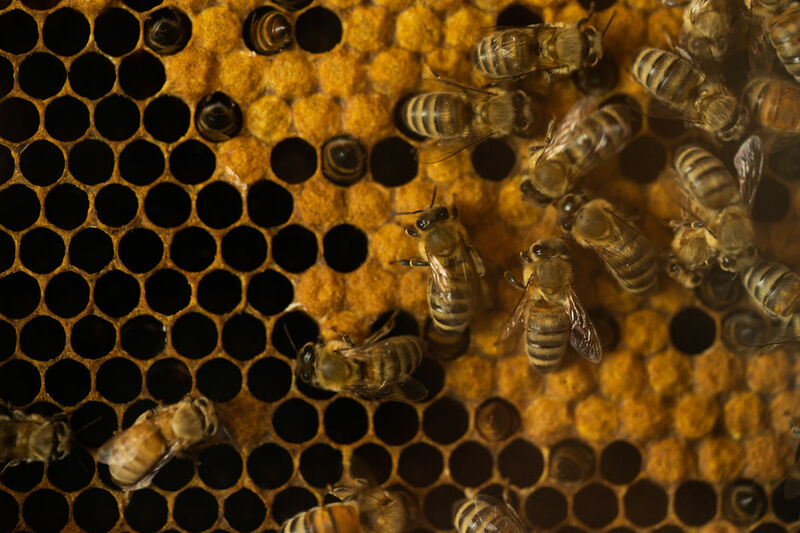 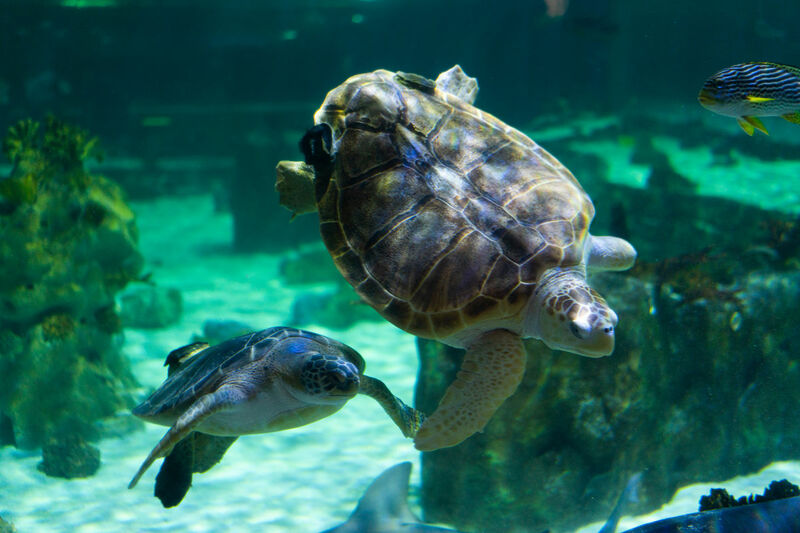 So much more than an Aquarium, LLPA is an experience you and your family won’t want to miss. 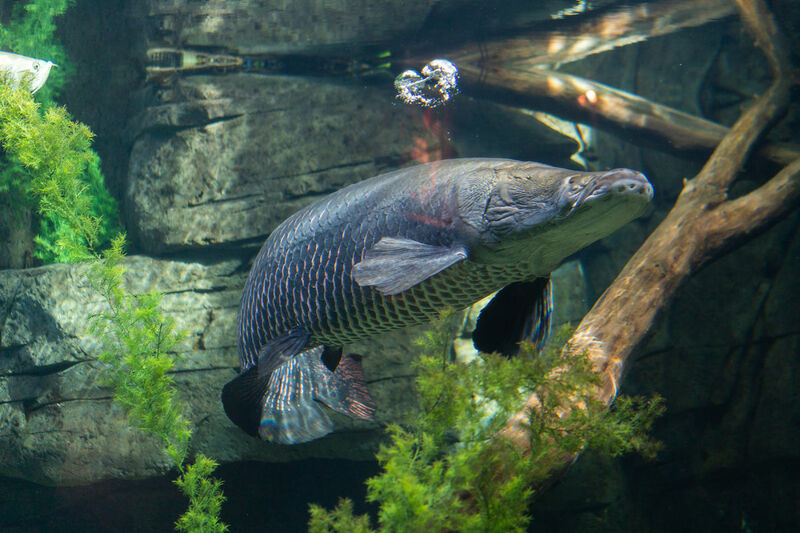 Be sure to visit on your next trip to Utah or make LLPA your next out-of-town destination! 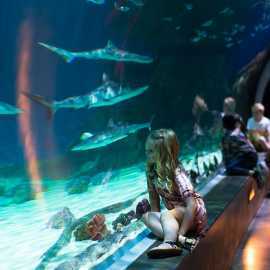 Ocean Explorer: Embark on an unforgettable underwater adventure through the Ocean Explorer habitat. 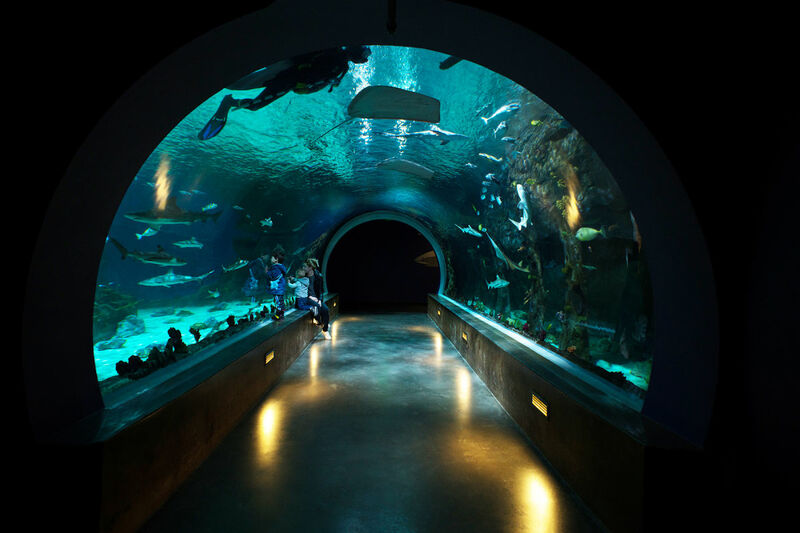 Walk through the 40-foot shark tunnel, visit the stingray touch pool, and discover ocean species from around the world. 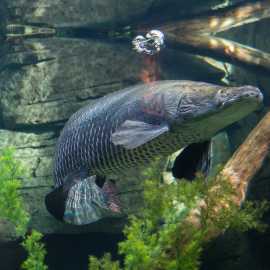 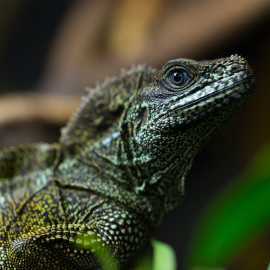 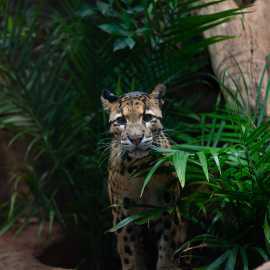 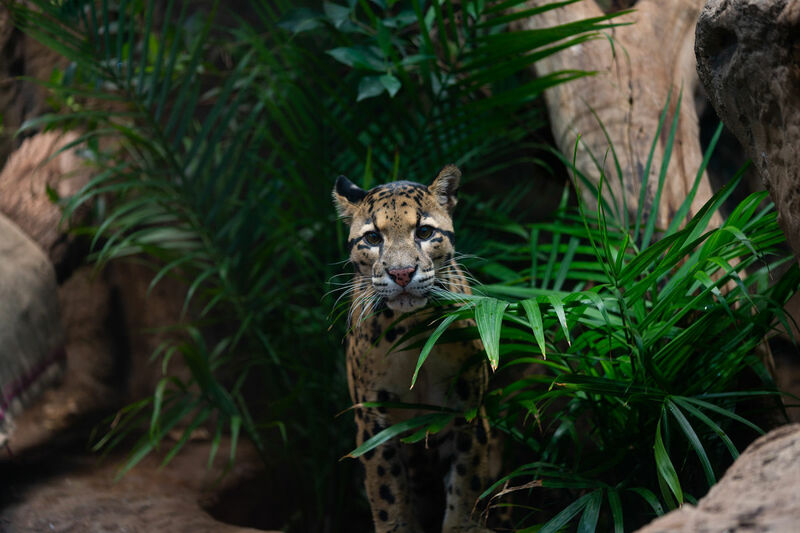 Expedition Asia: Wander among the native species of Southern Asia where you are welcomed by Asian otters, Binturongs, giant fish, and our Clouded leopards, Koshi and Rhu. 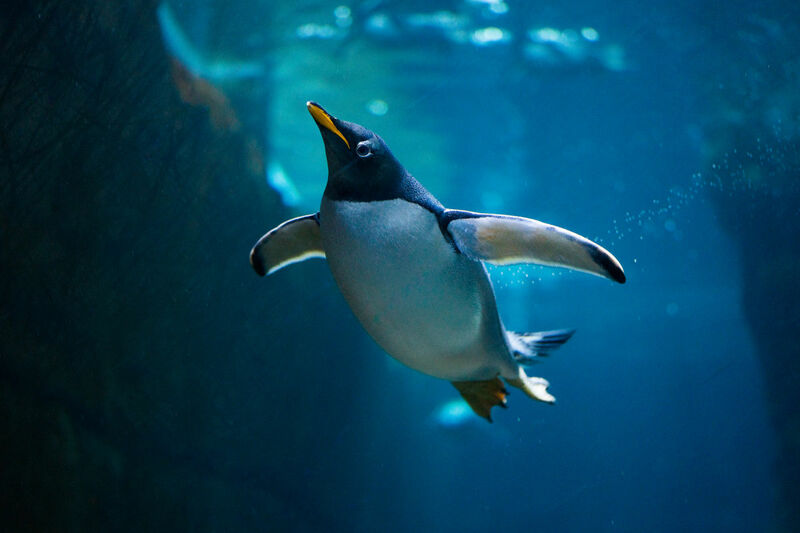 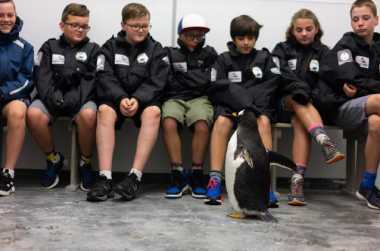 Antarctic Adventure: Enjoy the excitement of the Antarctic without the cold where you can explore the Deep Sea lab, watch glowing sea jellies, or waddle with the only penguins in Utah. 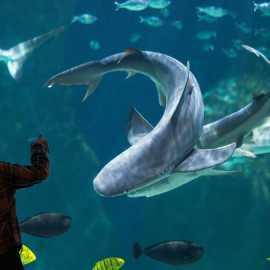 Discover Utah: Work your way through the beautiful slot canyons of Southern Utah all the way to the lakes in Northern Utah. 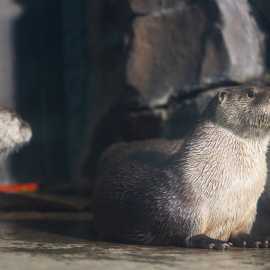 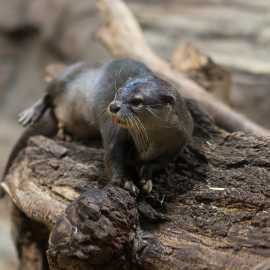 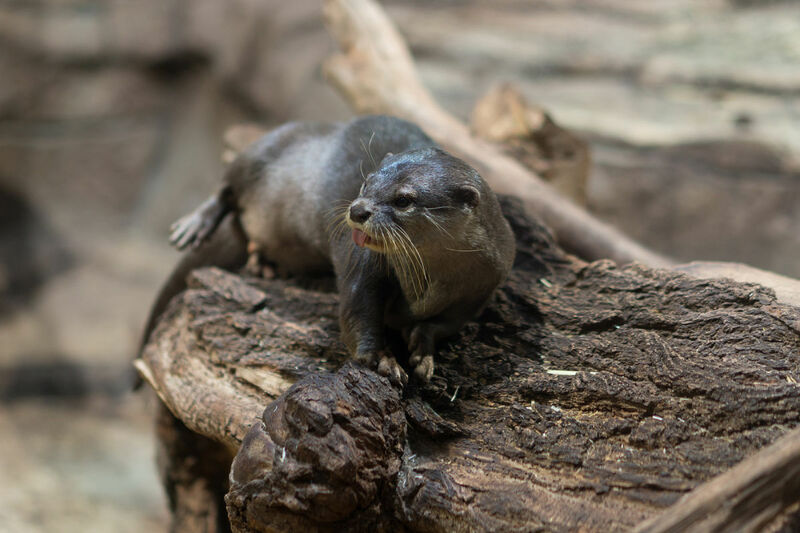 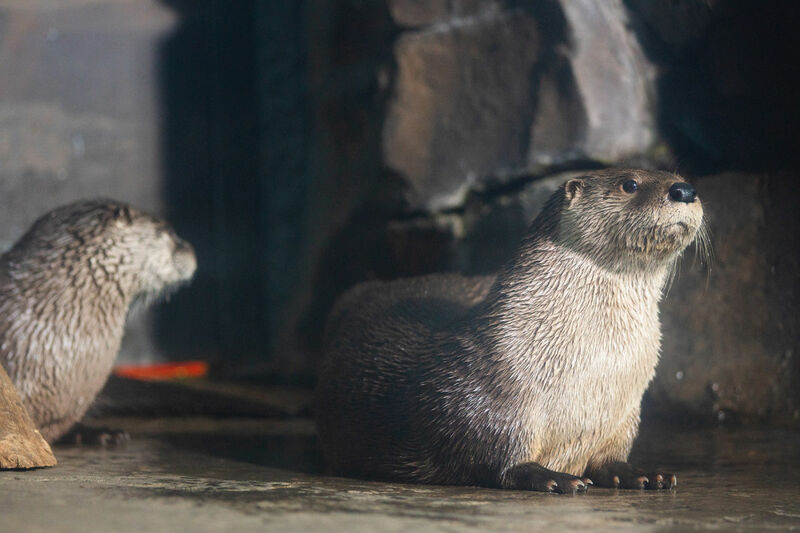 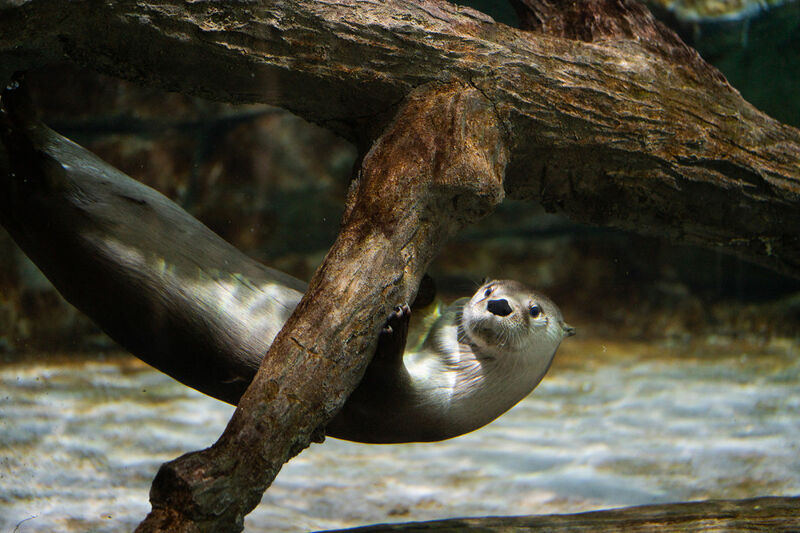 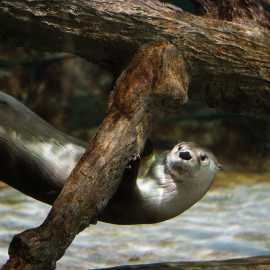 The familiar scenery is filled with native Utah wildlife including our three playful North American river otters. 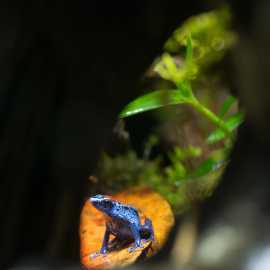 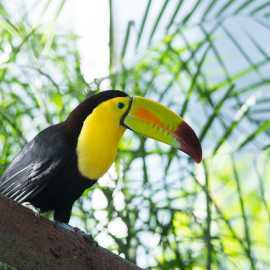 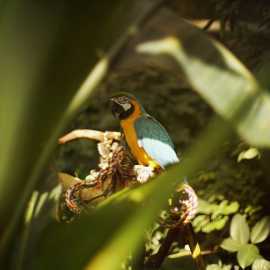 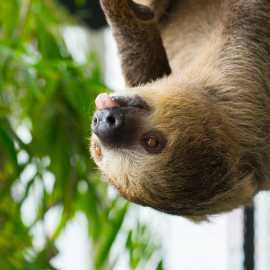 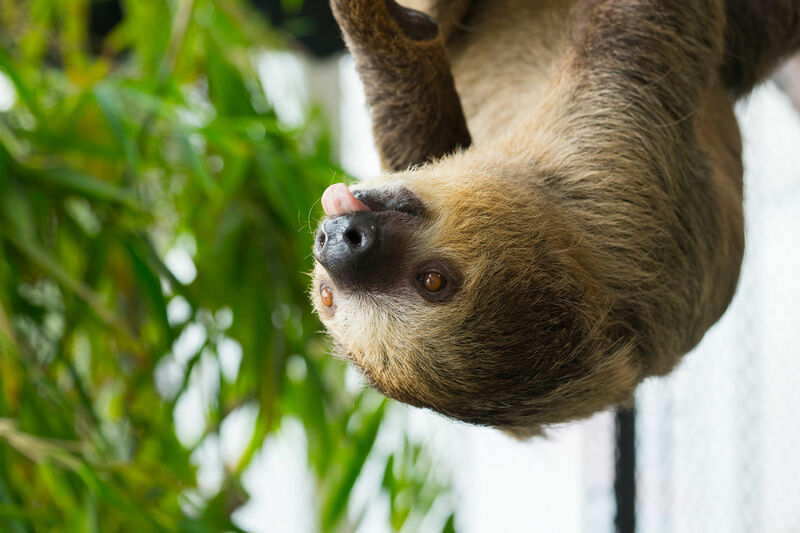 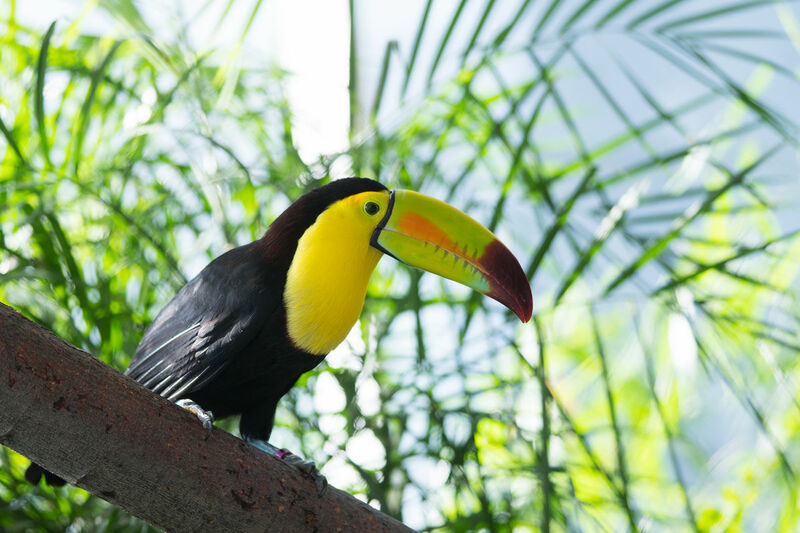 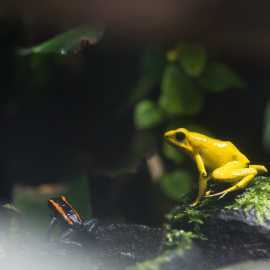 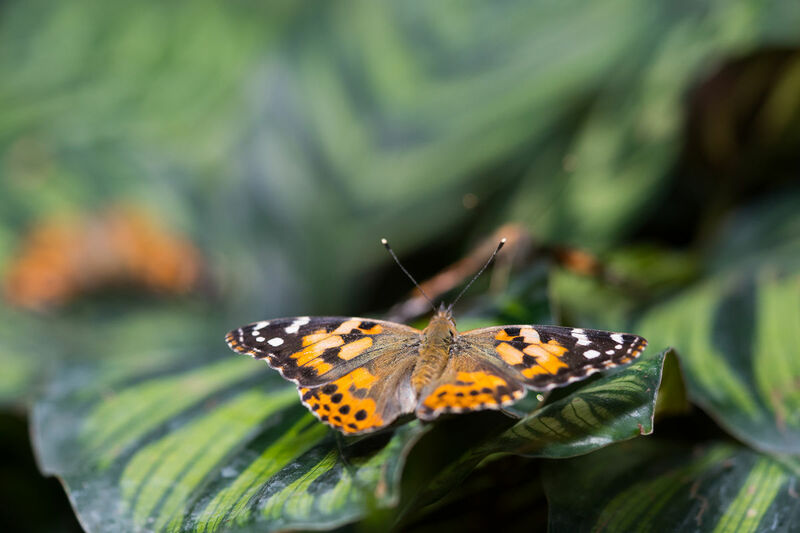 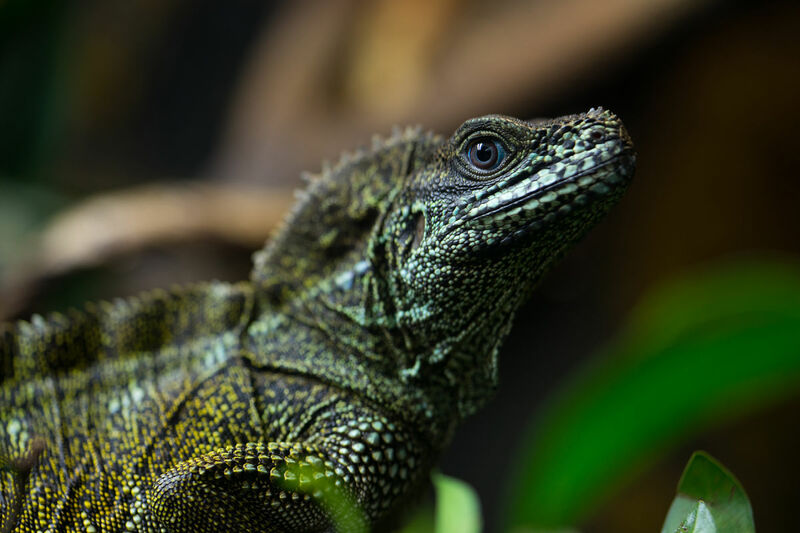 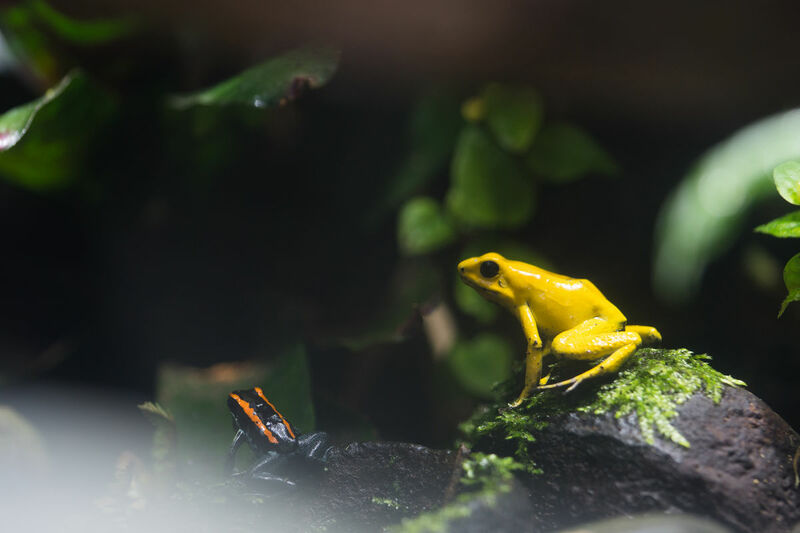 Journey to South America: Transport yourself to a tropical rainforest in the comfortable humidity of this habitat full of free-flying birds, sloths, exotic fish and reptiles, and a 17-foot waterfall. 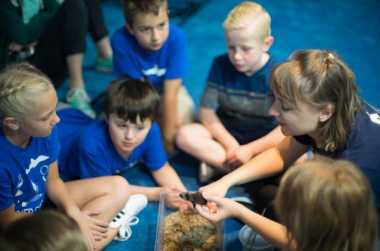 Guests are also invited to attend free presentations lead by Aquarium Educators including Animal Meet & Greets, Animal Feedings, and more. 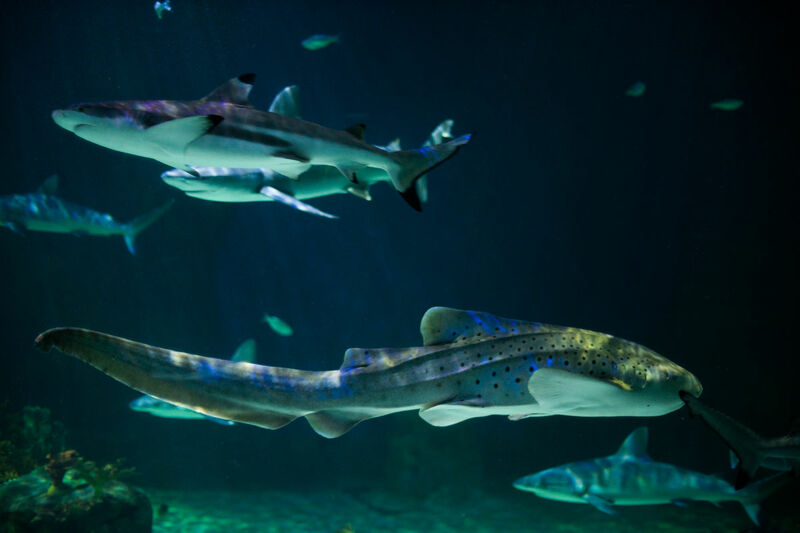 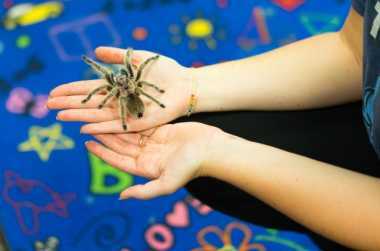 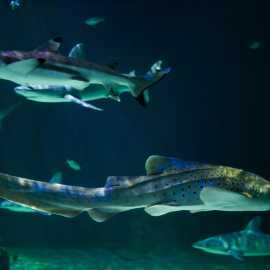 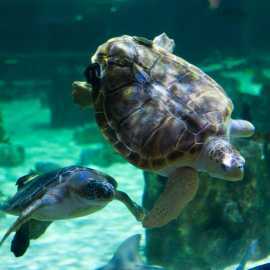 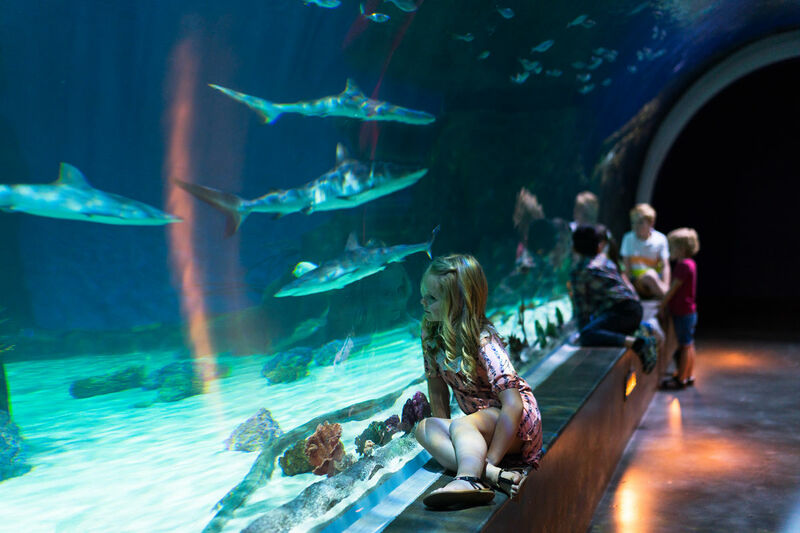 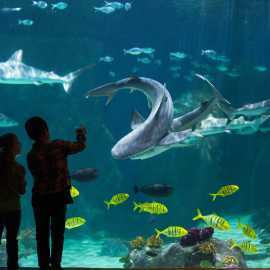 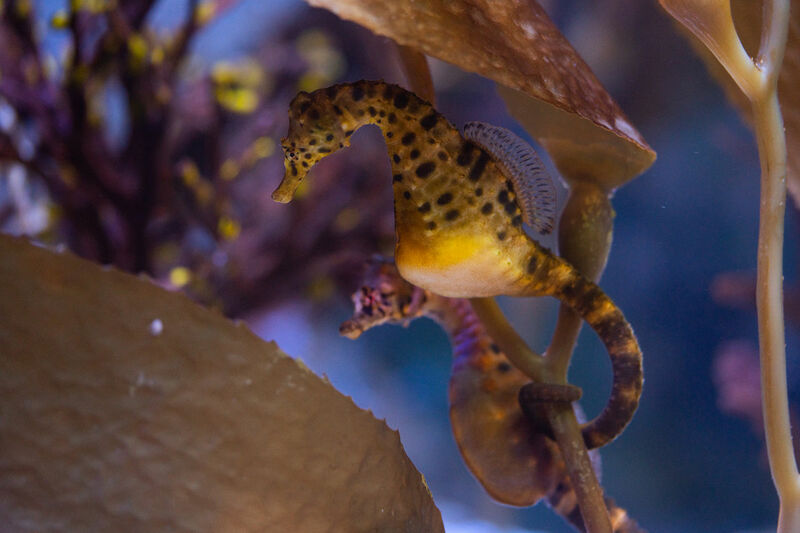 Additionally, the Aquarium has a variety of special events that guests can attend outside of regular business hours, ranging from Yoga with the Sharks and Rainforest Yoga to Scout Nights and Sips Under the Sea. 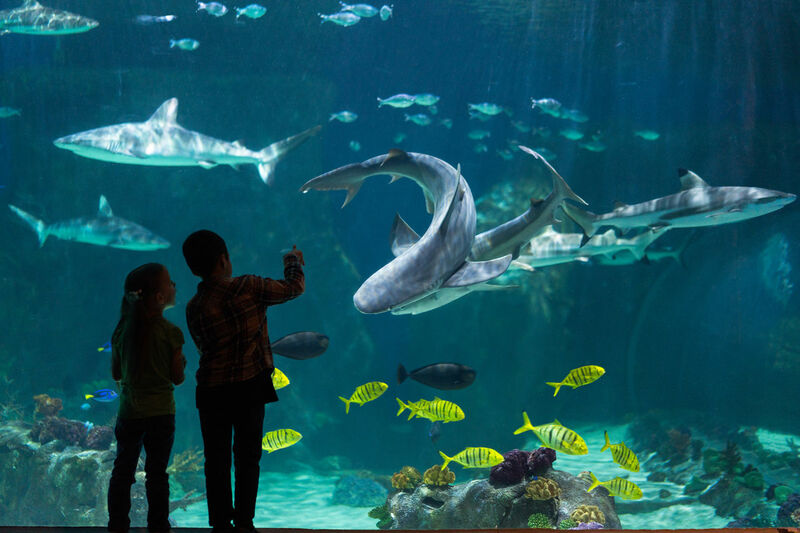 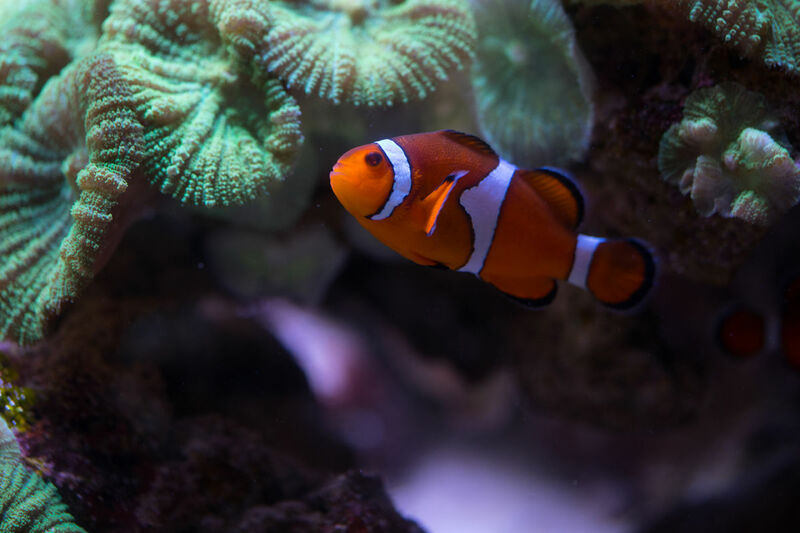 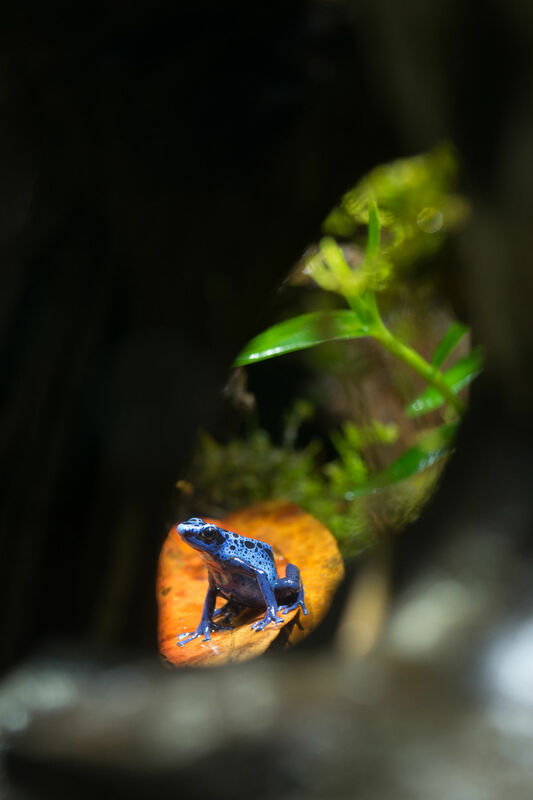 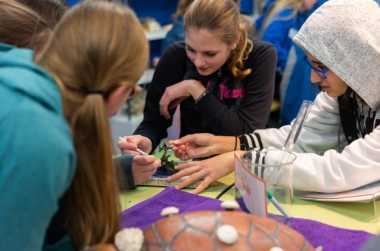 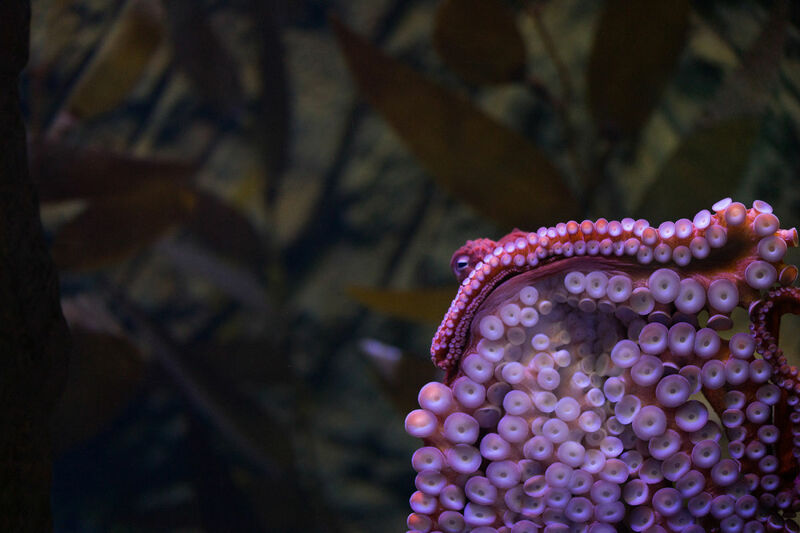 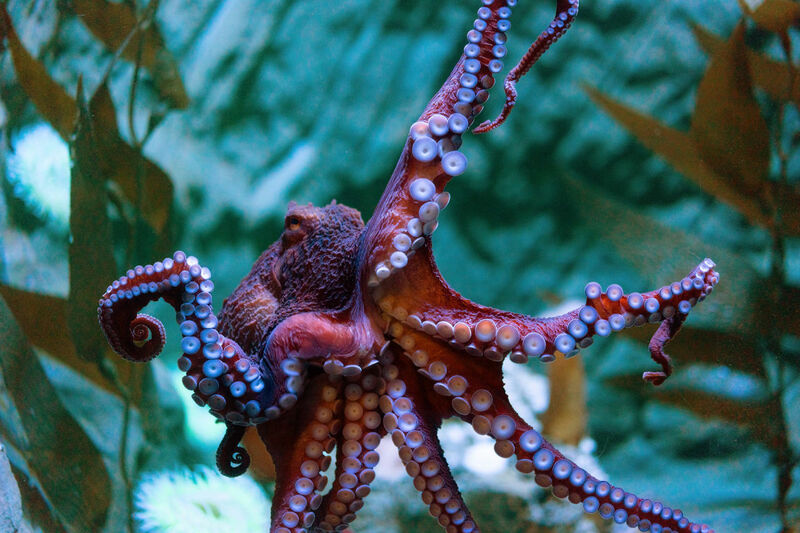 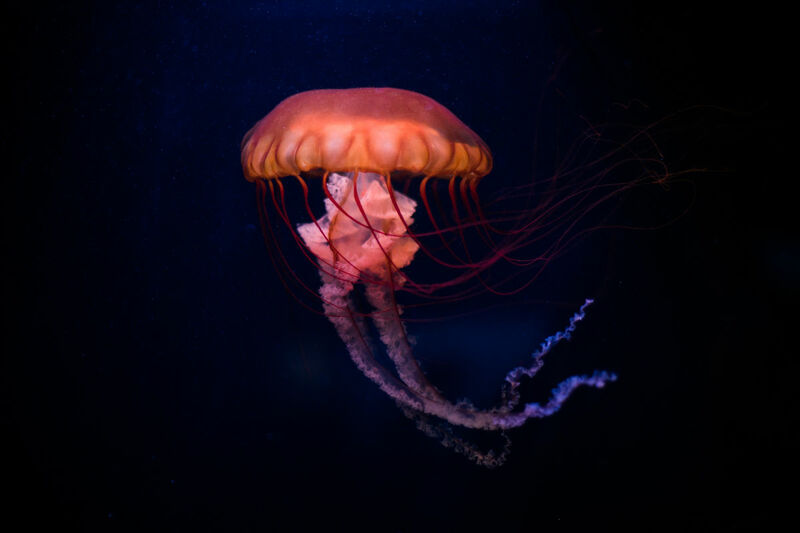 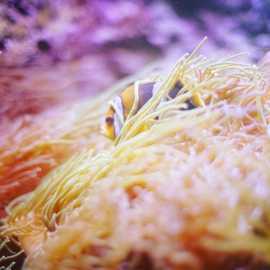 This world-class Aquarium is a 501(c)(3) nonprofit organization, with a mission to inspire everyone to Explore, Discover, and Learn about Earth’s diverse ecosystems. 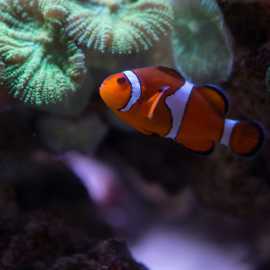 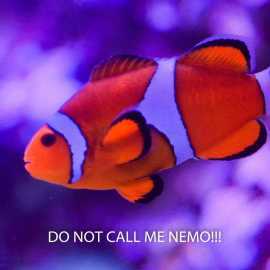 For tickets and memberships call (801) 355-FISH (3474) or visit thelivingplanet.com. 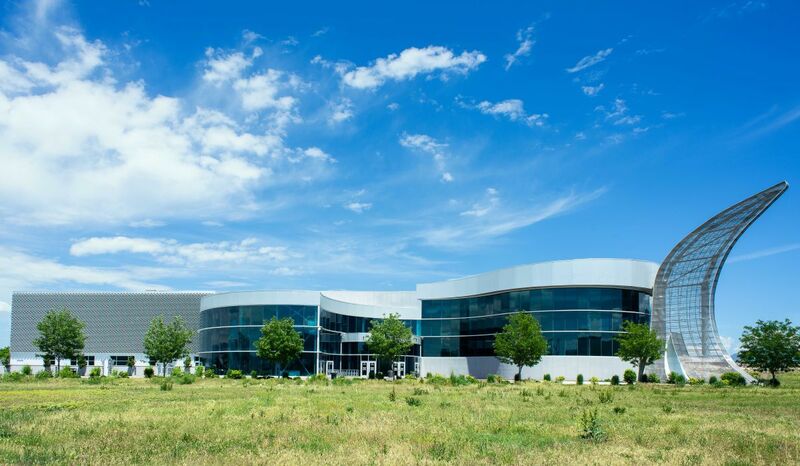 Description: "On-site AV Services" are two screens and projectors, wireless and corded microphone, and audio input.